Join us at the library for these upcoming in-person opportunities. Taught at the East Greenbush Community Library by Questar III BOCES. This program teaches speaking, listening, reading and writing. It is appropriate for students for whom English is not their first language, and are 21 years of age or older. You do not have to be an American citizen, but must have a green card. For more information or to register, contact Questar’s Workforce Development office at (518) 273-2264. More information. These Capital District area resources offer in-person education and employment assistance. Literacy Volunteers of Rensselaer County (LVORC) provides tutoring to help individuals learn to read, to write, and speak English, and to improve their math skills. English Literacy Civics, Sewing & English, a telephone partner program, and Citizenship preparation classes are also available. All services are free and offered in several locations around Rensselaer County. Contact LVORC at (518) 274-8526. Rensselaer County One Stop Employment Center is located at the Ned Pattison Government Center in Troy (1600 Seventh Avenue Fourth Floor, Troy, NY 12180, (518) 270-2860). Open weekdays 9 a.m. – 4 p.m., this center offers hands-on assistance to job seekers, including workshops and resume help. Services are also available at Career Central in Albany (175 Central Avenue Albany, New York 12206, (518) 462-7600 option 3). Links to local and national organizations that help adults improve their reading, writing, and math skills; obtain their high school equivalency; and acquire life skills in areas such as technology, personal finance, and employment. The Capital District Educational Opportunity Center (EOC) offers tuition-free academic and workforce development programs, including Building Trades, College Preparation, Cosmetology, Culinary Arts, English as a Second Language, High School Equivalency (HSE) Preparation, Medical Office Administration (MOA), Nursing Assistant, Security Guard Training, and Welding. Phone: (518) 273-1900. 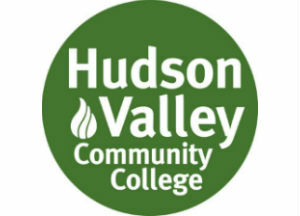 Community and Professional Education – Hudson Valley Community College offers a wide range of educational, professional and recreational credit-free classes for everyone from kids to seniors. Highlights include fitness classes, arts classes, and special interest classes like motorcycle riding or financial planning for retirement. They also offer non-credit certification programs in emergency medicine, paralegal training and other professional classes. Literacy Volunteers of Rensselaer County (LVORC) provides tutoring to help people learn to read, write, and speak English, and to improve their math skills. English Literacy Civics, Sewing & English, telephone partner program, and Citizenship preparation classes are available. Services are free and offered in several locations in Rensselaer County. (518) 274-8526. QUESTAR III’s Adult Education and Workforce Development program offers Adult Literacy, High School Equivalency preparation and testing, English as a New Language (ENL; formally ESL), Community Education and other training programs. Programs are conducted in several locations throughout the Capital District. 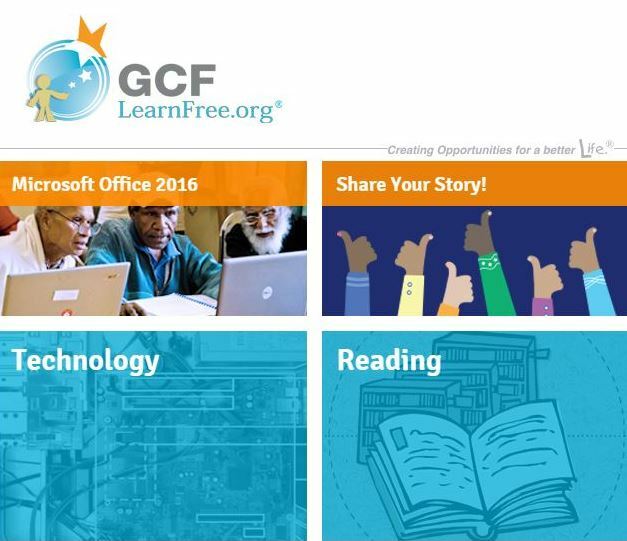 GCF LearnFree provides adults with free lessons and tutorials in technology, reading, math, work & career, and everyday life skills. 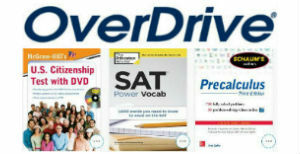 LINCS Learner Center connects adult learners to free online resources to reach their life goals. Choose a goal to learn how to read, get job skills, and more. Educators can visit the LINCS (Literacy Information and Communication System) main site for more resources. New York State Education Department: High School Equivalency information and resources. Provides information on the three pathways to earning a high school equivalency diploma in New York State. Offers lots of useful information about the TASC exam, including free study materials and a preparation course locator. 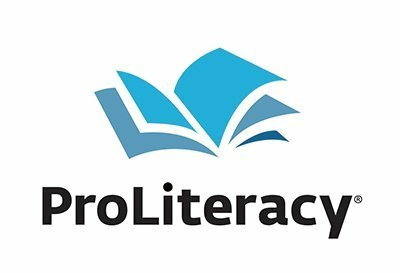 ProLiteracy is a resource for literacy educators and professionals. Literacy facts, research and reports, advocacy information, professional education opportunities and materials, and publishing (through New Readers Press). TASC, The High School Equivalency Exam The Test Assessing Secondary Completion (TASC) has replaced the GED in New York State. 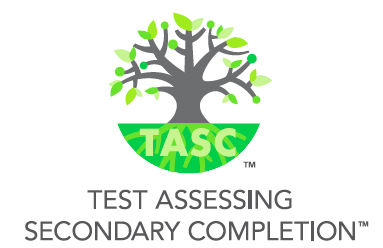 This site provides information about the TASC, test dates and times, and study materials. See also: the New York State Education Department’s HSE/TASC page. The Capital District Educational Opportunity Center (EOC) offers tuition-free academic and workforce development programs, including Building Trades, College Preparation, Cosmetology, Culinary Arts, English as a Second Language, High School Equivalency (HSE) Preparation, Medical Office Administration (MOA), Nursing Assistant, Security Guard Training, and Welding. Phone: (518) 273-1900, EOC brochure (pdf). U.S. Committee for Refugees and Immigrants, Albany Field OfficeUSCRI Albany offers new refugees interpretation and translation services, training, workshops, and a Job Club. Free online English lessons from GCF LearnFree.org. 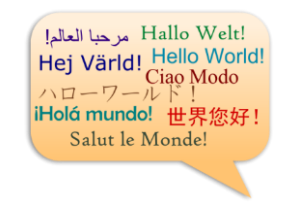 This resource provides instructions in Spanish, French, German, Arabic, Portuguese, and other languages. 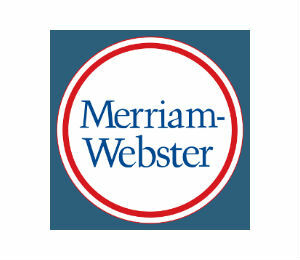 Merriam-Webster Learner’s Dictionary and Visual Dictionary are great resources for students of English. Both allow you to listen to the pronunciation of a word, and the Visual Dictionary includes labeled pictures. U.S. 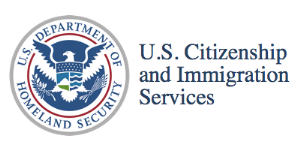 Citizenship and Immigration Services (USCIS) is the government agency that oversees lawful immigration to the United States. At this site, you can download study material and find eligibility and application/process information. 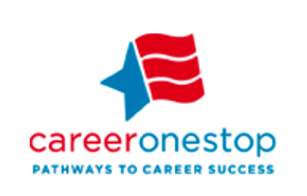 Career OneStop offers a huge collection of tools and resources for job seekers: explore careers, locate training, find local assistance, search for jobs, and access many helpful tools for job seekers. Special sections for veterans, young adults, and workers with specific challenges. Free. GCF Learn Free offers hundreds of lessons and tutorials in technology, math, reading, careers, job search, and life skills, all for free. New York State JobZone offers an all-in-one system to assess your career interests, find your employability score, learn about high-demand jobs, create a resume, search for jobs, and keep track your job search. You can also chat with a career advisor. Create a free, optional account to make the most of this resource. Identify your strengths and goals to find potential career matches. Learn new skills to help you get there. CareerOneStop’s free Get My Future Interest Assessment features 30 quick questions, takes about 5 minutes, and shows you careers that might be best for you. GCF LearnFree Career Planning & Salary module is a free tutorial supplying career help and career advice if you’re looking for a job, planning a change, or looking to gain skills. 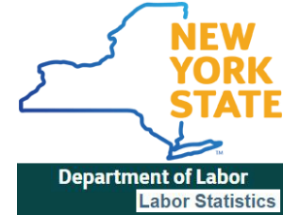 New York State Department of Labor’s Labor Statistics page offers a wealth of information for those planning a career in New York State. Learn which industries are growing fastest throughout the state or in specific regions, such as the Capital District. Find out which private companies in our area hire the most employees. See long- and short-term employment projections, and much more. Use Webucator to build expertise in one or more computer programs, including Microsoft Office, Adobe, Java. See the reference desk for a free voucher code. EdX offers interactive online classes and MOOCs from the world’s best universities. (MOOCs- Massive Open Online Courses- are free non-degree online courses with open, unlimited global enrollment to anyone who desires to learn, regardless of their current educational level.) Courses are free, but you can choose to purchase a certificate of completion for completed courses. Coursera is another source for free online classes. Use these resources to create resumes and cover letters, hone your interview skills, learn about Civil Service opportunities, and search for job openings. Cypress Resume: Resumes Made Easy! Available free in the library or at home with your library card, Cypress Resume allows you to complete your resume, cover letter, and reference list in minutes with minimal writing. Choose from over 20,000 job and skills related entries. Download, edit, publish, and save. Vault.com has a useful guide to cover letters and many free cover letter templates that you can download to Microsoft Word and customize with your own information. Need assistance downloading or editing a sample cover letter? Stop by the library reference desk- we’ll be happy to help. 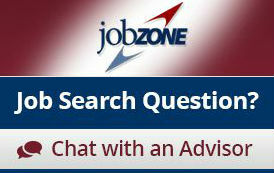 Interview4.ME offers a free practice interview site for job seekers. Create a free account with your name and email (no further personal information is required) and record yourself answering several practice interview questions. View your practice interview and then re-record until you have it just right. Your interview remains private unless you choose to share it with others, like a friend, parent, adviser, or career professional who can give you feedback. and Civil Service Exam Schedule. New York State Department of Civil Service. 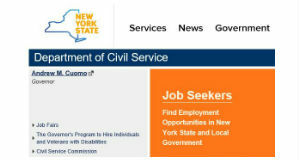 See state civil service job postings and testing information. Also check out the civil service study guides section, Test Guides & Resources Booklets for Local Examinations. USAJOBS is the Federal Government’s official jobs site. Search by job, federal agency, or location. 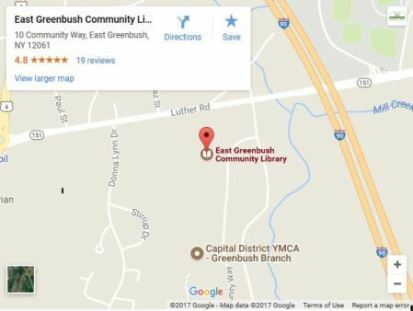 A recent sample search for jobs within a 20 mile radius of East Greenbush NY brought up over 50 results. Search Capital Area Help Wanted to find job postings throughout the Capital District area. Indeed.com is a large job search website that lists job openings throughout the nation. With a free Indeed.com account, you may upload your resume and use it to apply instantly to jobs. Times Union’s Jobs Site provides job searching through Monster.com, notices of upcoming job fairs, and several career related blogs. The Rensselaer County Regional Chamber of Congress offers a free, searchable Job & Volunteer Board. The Capital Region Chamber does too! Check it out here. 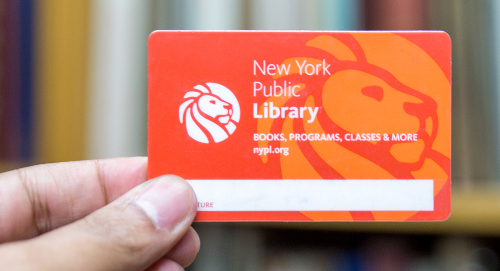 See NYPL’s instructions page for more information and to apply for your card. While you are waiting for your card to arrive in the mail, take a look at NYPL’s Education and Employment “Best of the Web” links.